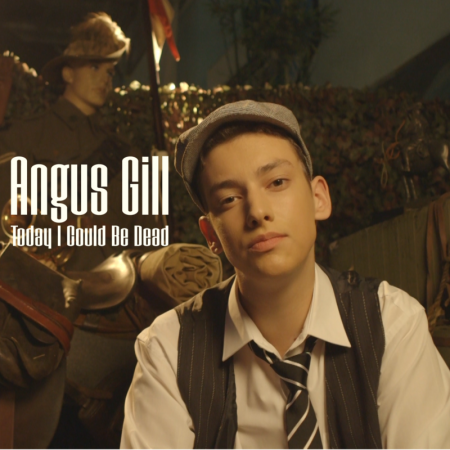 The debut album from singer-songwriter Angus Gill, Nomad, has already began to cement him in the hearts and minds of Australian country music fans, debuting at #15 on the ARIA Country Albums Chart. 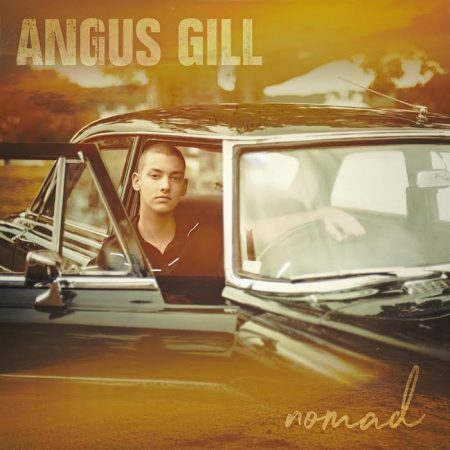 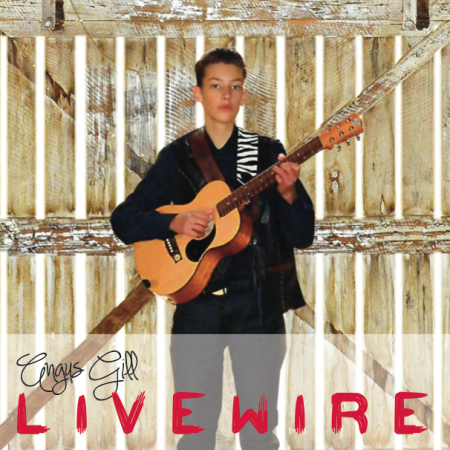 This is an album that is deeply rooted in pure country with an overarching theme of journeys and a smattering of his trademark brand of humour, making it the perfect roadtrip companion. 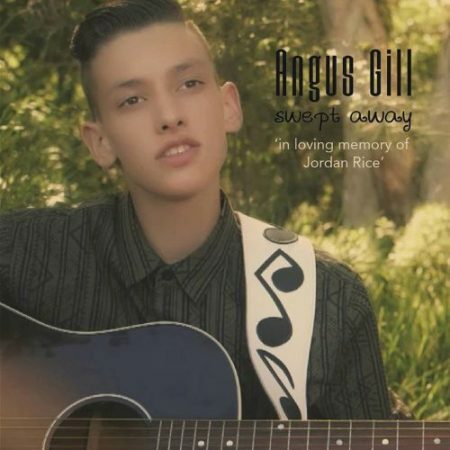 The album also features Angus teaming up with Kevin Bennett and Amos Morris on Staring Out The Back of a Car dealing with the tragedy of the Stolen Generation and he duets with Adam Harvey on P Plater, a track dealing with the realities of young drivers combining Angus and Adam’s senses of humour.